Ludhiana The family of legendary painter Sir Sobha Singh has decided to sell the copyrights of all his paintings. These include some of the rare paintings which were in possession of the family members till now. Hridaypal Singh and his mother Gurcharan Kaur look after the legacy of Sir Sobha Singh. His works are now showcased at his residence in Andretta, which was converted into a gallery after his death in 1986. Hirdaypal, who is also the secretary general of Sobha Singh Memorial Art Society, said apart from the intention to spread the art, the unauthorised and fake prints in the market was also the reason behind the decision to sell the copyrights. A large number of fake prints of the famous paintings by the artist have flooded the market in India and abroad, he said. Singh, who spent most of his life in Andretta, Himachal Pradesh, has been one of the most popular artists of the twentieth century. His works include paintings of Sikh Gurus, Ram Avatar, Sri Krishna, Jesus Christ carrying the cross, Bhagat Farid, Sant Ravidass, Bhagat Singh, Maharaja Ranjit Singh, Pandit Jawahar Lal Nehru, Omar Khayyam, Gaddan and Sohni-Mahiwal. A big panel depicting evolution of Sikh history, with Guru Nanak Dev with Bala and Mardana on one side and Guru Gobind Singh on the other, dorns the walls of the Parliament. Around two dozen prints of his paintings are available at present. Some of the most popular works of Sir Sobha Singh are of the Sikh Gurus. When asked if Shiromani Gurdwara Parbandhak Committee would come forward to buy the rights of these painting, SGPC chief Avtar Singh Makkar said,” We will consider the matter if it is brought to us. The family members of Sir Sobha Singh can get in touch with us and we can consider the proposal. 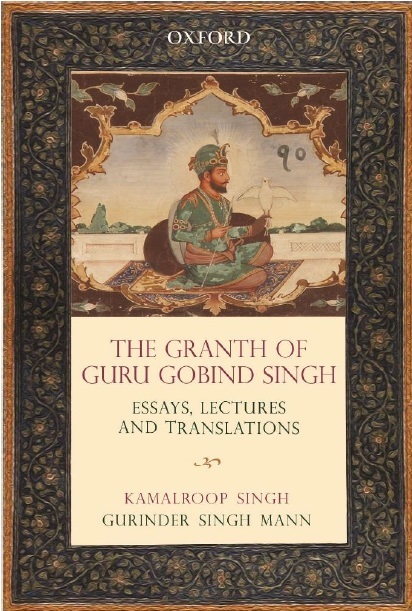 His contribution to Sikh art and paintings is unparalleled.